Let’s Create More Community Gardens! The Greenvale Park Community Garden is still accepting applications for 2010 garden space, (see the posting below for details, and to download the application form). But since the Greenvale garden always has more applicants than available space, and since there are plenty of folks who would like to garden on the east side or south side of town, it’s time to find some new space for community gardens in Northfield! 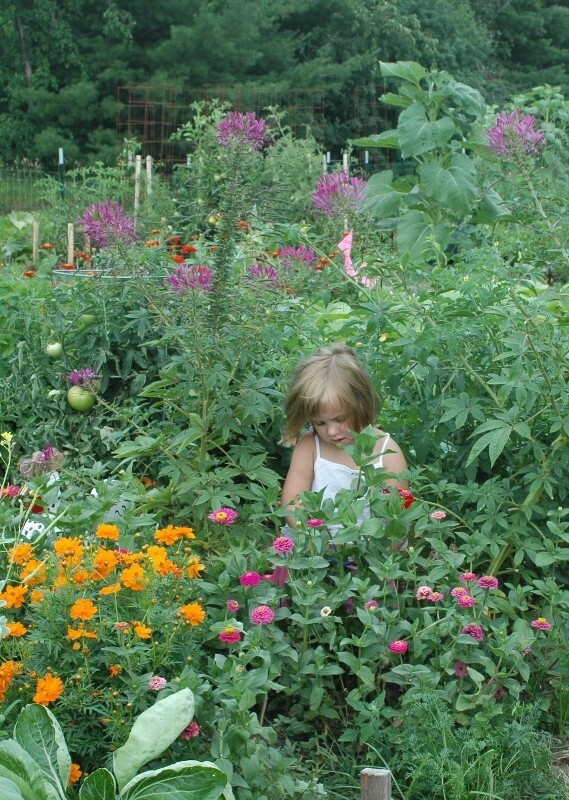 Throughout the past year, the Northfield Community Gardeners have worked with city staff and the Parks and Recreation Advisory Board to draft a process that community groups can use to request space for community gardens on city land (both park and non-park land owned by the city). We’ve worked hard to create a fair process that will allow for public input and also create a set of clear steps toward creating new community garden space on appropriate city land. The Parks and Recreation Advisory Board approved this process at its November meeting, and now the process must go before the City Council for approval. We understand that the subject is on the agenda for the Council’s work session on March 9. So now is a GREAT time for city council members to hear from their constituents who support creating more community gardens in Northfield! If you would like to see more community gardens developed in town, including gardens on city land, please send an e-mail or make a phone call to your city council person to let them know! Even if you are sure your council representative would be supportive of this issue, make that call … it’s one thing for a council member to say “I support this issue” and an even more powerful thing to add “and I received 15 e-mails from citizens in support.” You can find contact information for your city council person on this page on the City of Northfield website. The full text of the proposed process is attached below, so those who are interested can read it. My apologies for the pdf conversion-weirdness in the title. I’ll try to get that fixed in the somewhat near future. Gardening is more popular than ever these days, as people look for ways to trim their budgets, eat healthier and more locally, get more exercise, and care for the earth as well. Gardening can help with all these things, and if you are gardening in a community garden, you can make new friends as well. 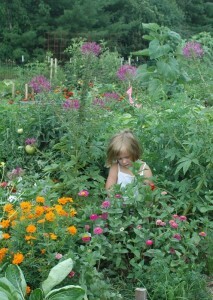 Greenvale Park Community Garden is now making applications available for the 2010 gardening season. A limited number of 10 x 10’ and 10 x 20’ plots will be available. Gardeners can plant what they choose and will be responsible for weeding, watering, harvesting and otherwise maintaining their plots throughout the growing season. All gardeners at the community garden will use organic gardening methods, and experienced gardeners will be available to help newer gardeners learn the necessary skills. In addition to gardening in their own plots, gardeners will participate on work teams to share tasks like maintaining the compost, mowing and trimming grassy areas, and tending the Sharing Plot. All the produce from the Sharing Plot is donated to the Northfield Food Shelf. Applications will be accepted beginning February 1. Application forms can also be downloaded in pdf from the link below. Once applications are approved, gardeners will pay a gardening fee of $25 for the year ($15 for half-plots) to help cover costs of water and other garden expenses. Financial assistance will be available for those who are unable to pay the full amount. If you have further questions about the garden please call Northfield Community Gardeners at. Northfield Community Gardeners would also like to hear from and offer assistance to people who are interested in starting community gardens in other locations in Northfield . On November 3, Transition Northfield became an official Transition Initiative! We are honored to be the first official Initiative in Minnesota, the 46th in the United States, and 235th in the World. See the new Transition Northfield web site for more information.